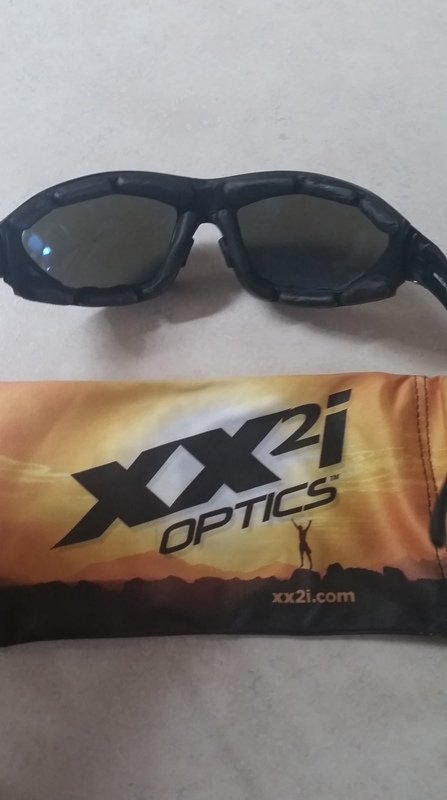 It’s time for another XX2i sunglasses review! 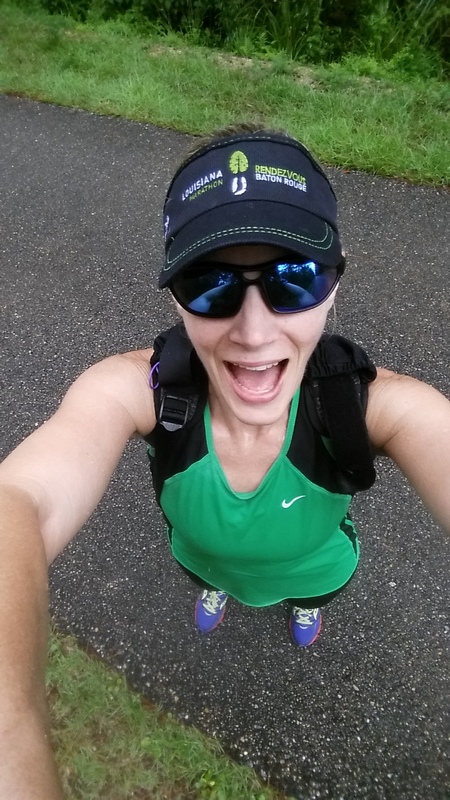 This time I got to try out the new Australia1 Polarized Sport Sunglasses. I gotta say, these are probably my favorite XX2i sunglasses so far. They are so lightweight and comfortable. 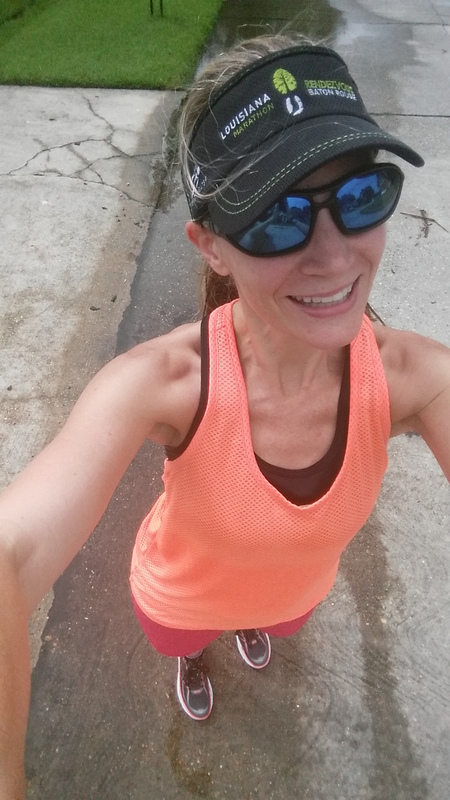 It’s been raining like crazy here in Louisiana this past month and rain + heat = mega humidity and mega sweat. They’ve survived through all of that without budging. They didn’t slip down my face at all when I was completely drenched during my run. The nose grips kept the glasses in place but were still very comfortable. And the lenses on these glasses are superb! 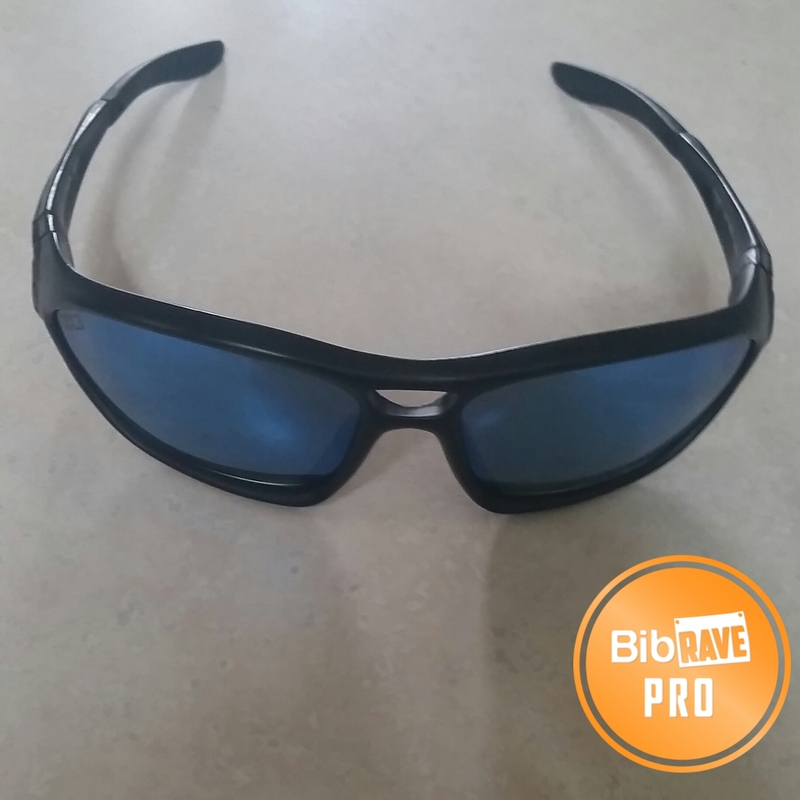 They come with polarized lenses with 8K optical technology. The wraparound style fits my face really well. My eyes are very sensitive to the sunlight but when I put these sunglasses on they just go “Ahhhhhh!” Everything is so crystal clear, you can say “buh-bye” to the glaring sunlight. One of the cool things about the Australia1 lenses is they come with a removable padded insert. It snaps in easily for extra protection from wind, rain, dirt, etc. 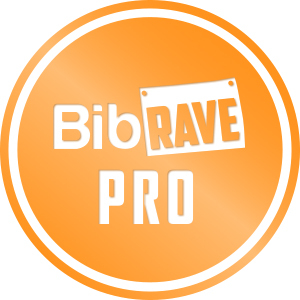 if you’re going to play extra hard. I slipped them on with the extra padding and it was really comfortable. It made them fit my face more snugly and I could feel the padding create a nice seal around my eyes. 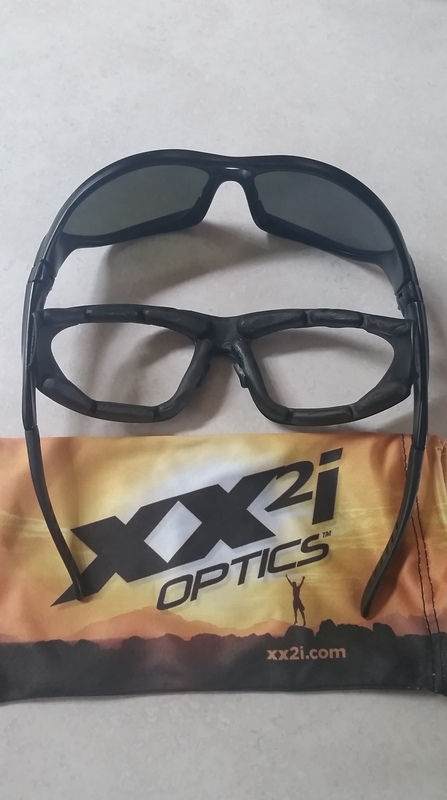 As with any XX2i sunglasses they came with a hard zipper case, a soft cloth case that can be used to polish the lenses, and a sport strap you can place on the ear pieces. 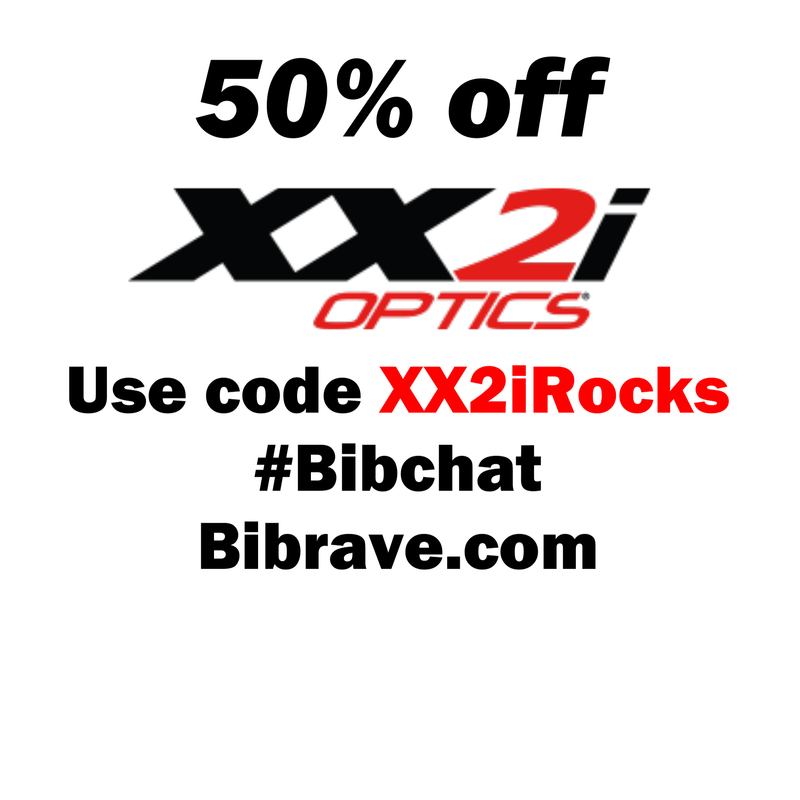 If you’re interested in trying out a pair of the NEW Australia1 style or any other XX2i sunglasses you can get them for 50% right now with the Bibrave code XX2iRocks! To find out more about the Australia1 casual sunglasses or any of their other sport sunglasses, go to xx2i.com.